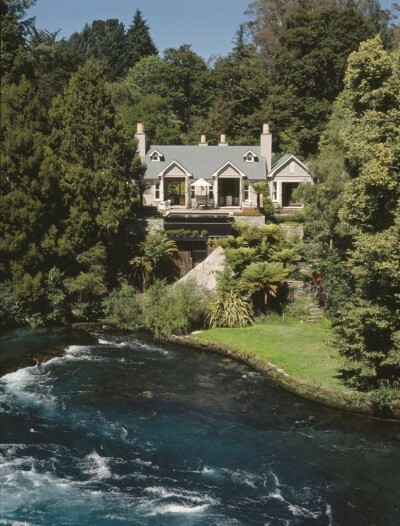 The Huka Lodge in New Zealand is again taking a journey through Italian culture as it celebrates their Italian Opera Weekend for 2015. On the 20th June, guests will be inspired by the beautiful operatic voices of emerging artists from the New Zealand Opera School while enjoying culinary delights from the godfather of modern Italian cuisine, Stefano Manfredi. Manfredi has been invited as a guest chef to create a five-course Italian dinner for the event which will be matched with stunning wines from Misha’s Vineyard. 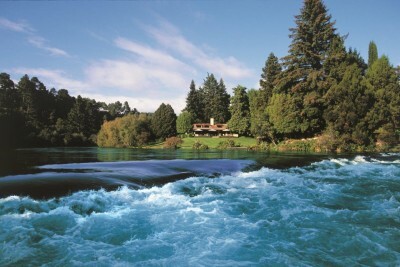 Sought by the world’s most discerning travellers, Huka Lodge is an unrivalled riverside location offering superb hospitality and an attentiveness as palpable as the force of the Waikato River itself. Jonathan Alver, the Master of Ceremonies, has over 25 years experience in theatrical, screen and event production and as current director of the New Zealand Opera School. Drawing together the talents of fabulous New Zealand opera into a program of Italian musical recitals creates a truly magical event for opera lovers. Add the talents of chef, Stefano Manfredi and you have an amazing combination of the best Italy has to share.